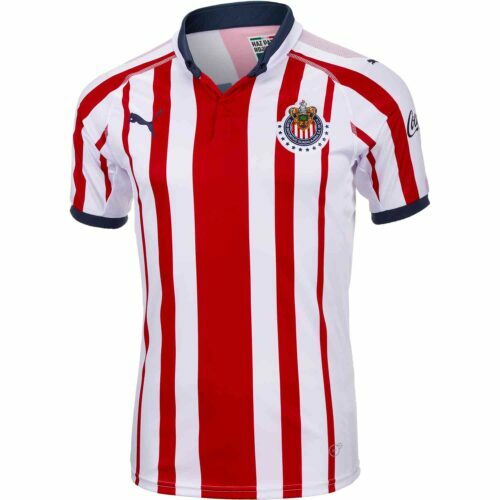 Do you love Chivas Guadalajara? 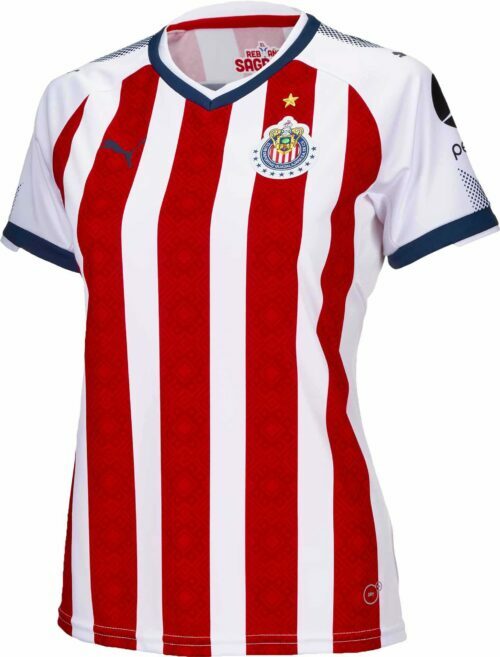 Now is your chance to get yourself the jerseys of one of the biggest teams in Mexico, Club Deportivo Guadalajara! 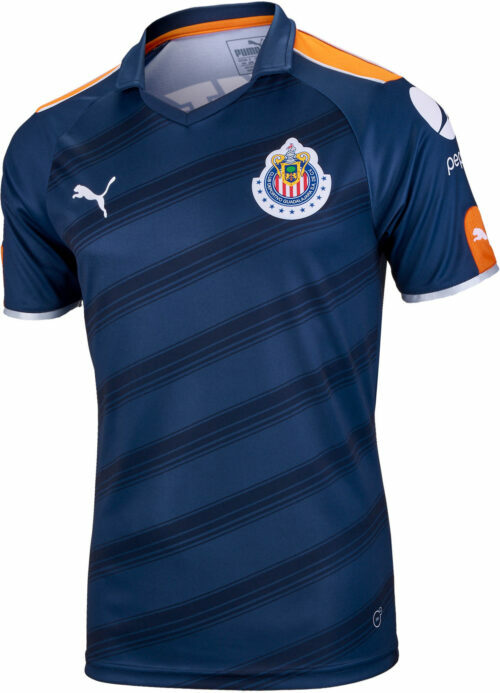 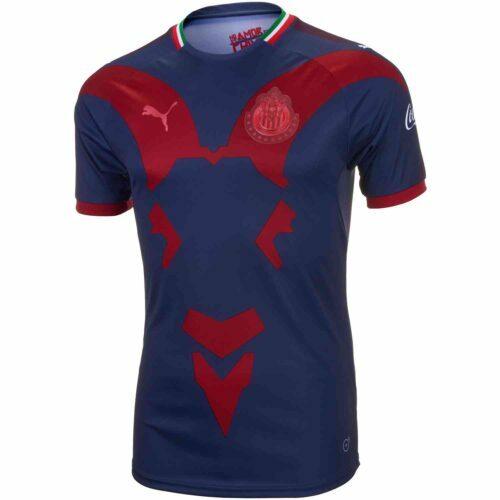 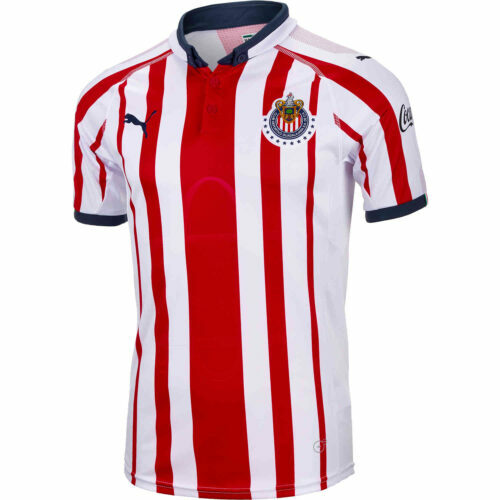 Grab your new Puma Chivas Jerseys from SoccerPro right now and enjoy fast shipping on all your orders always. 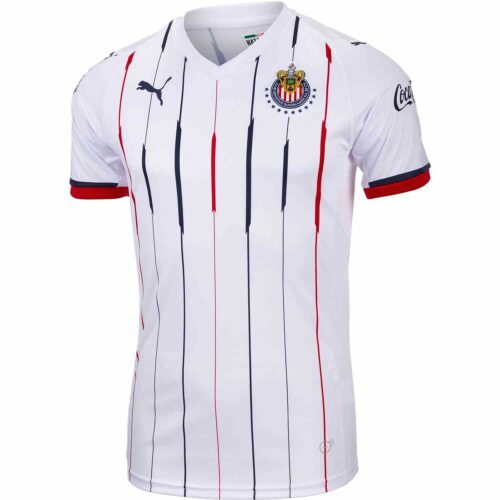 SoccerPro is the home online for the best Liga MX gear!